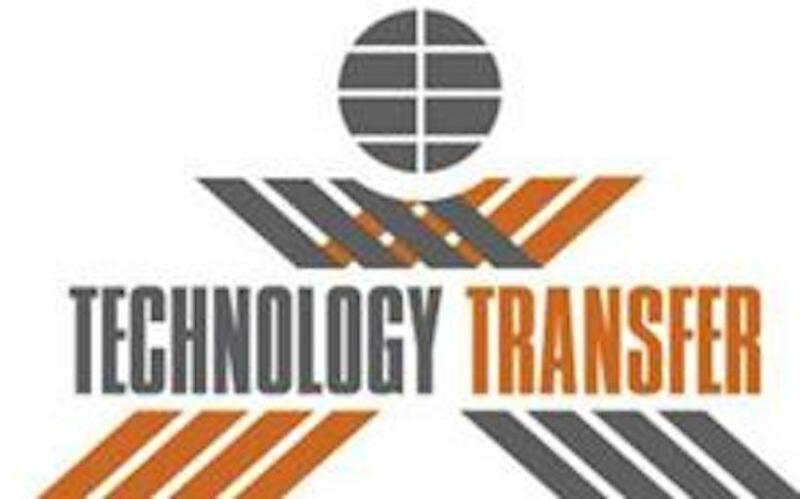 Technology Transfer Corp. is a software development organization that provides comprehensive and robust solutions to the travel industry including TripXML Web Services platform and Travel Agency Solution Suite. Their products enable travel professionals to integrate existing booking systems across a number of GDS platforms. VideoNEXT is a provider of video surveillance and communications solutions over IP-based networks. VideoNEXT provides video applications for enterprise customers that are simple to deploy, support, and use in conjunction with other Web-based applications. The company's video applications include remote monitoring for video surveillance, video recording, archiving and retrieval, video and audio streaming, and resource management tools. Proxtronics, Inc. has established itself as an international, multi-focused environmental engineering, management systems, and dosimetry products and services corporation. Our clientele consists of federal and state governments, along with many businesses in the commercial sector. Proxtronics Dosimetry, LLC, supplies its clients with the highest technical solutions at the lowest possible cost of any company in the industry, while providing them with the utmost quality customer service. Macronetics, Inc., is a privately-held, minority-owned technology company with headquarters in Vienna, Va and a development center located in Houston, TX. We provide Business Process Management (BPM) solutions, workflow software products, and professional services. Difference Engines Corporation (DE) is a technology development company with a relentless focus on image and video compression. DE was founded by a group of technology veterans dedicated to create image and video compression applications with results far exceeding those of traditional JPEG and MPEG methods. Our highly tunable codecs can be customized and integrated into existing applications, as standalone programs, or in hardware. Everywhere bandwidth and storage are important, DE compression engines can make a difference. DazzleTech develops solutions in computer and web-based training throughout the world. We work across a variety of industries including biotech, pharmaceutical, banking, medical, government/military, entertainment and others. We meet our client's needs with flexible, creative solutions including technology development and implementation, on-site training, and consulting services. Our people are highly experienced with leading hardware, software, and operating systems and can work with all industry-standard and customized products. Angel.com leverages the web to allow corporations to quickly and cost-efficiently develop and launch high quality speech-enabled telephony applications. Angel.com's sophisticated, patented Voice Sites connect businesses with customers in an intuitive and natural manner anywhere, anytime. Angel.com's hosted service enables companies to implement business-grade communications solutions for a fraction of the cost of IVR systems. Angel.com gives companies the ability to build an infinite number of speech-enabled applications, limited only by human creativity. More than 1,000 companies have utilized Angel.com to deploy interactive customer service solutions that improve communication and reduce overhead costs.